Glenn has over 20 years experience as a full-time hypnotherapist and works with many celebrity clients. He has appeared on TV a number of times and his successful hypnotherapy sessions often appear in newspaper and magazine articles. 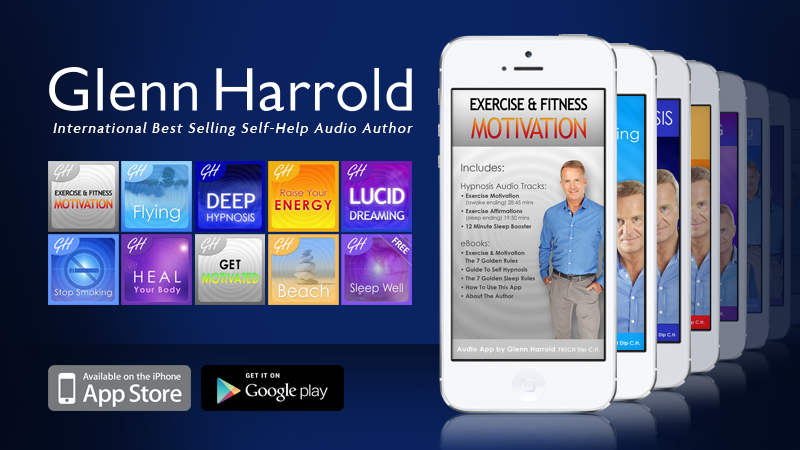 Glenn Harrolds ever-growing portfolio of applications will guide you into a deeply relaxed state of mental and physical relaxation. In this very receptive relaxed state you are given a number of post hypnotic and direct suggestions to help you build a powerful feeling and/or message that will stay with you in your everyday life. This superb high quality subliminal hypnosis videos by best selling hypnotherapist Glenn Harrold, combines powerful visual and audio hypnotherapy techniques, flashing subliminal imagery and state of the art digital recording technology. Glenn is one of the world’s best-selling hypnotherapists with multi-million sales of his Apps, CDs, MP3s and 7 self-help books. •The very latest Hypnotherapy techniques and state of the art digital recording technology. •Glenn’s calming English voice guiding you into a completely relaxed state of mind & body. •60 b.p.m. background sound effects recorded in specific musical keys and frequencies to compliment the hypnotic suggestions and deepen the relaxation effect. •Stereo-echoed affirmations which pan from ear to ear across the stereo range – a deeply relaxing and unique effect. •Powerful subliminal suggestions embedded under the sound of the sea and the pink noise effect. 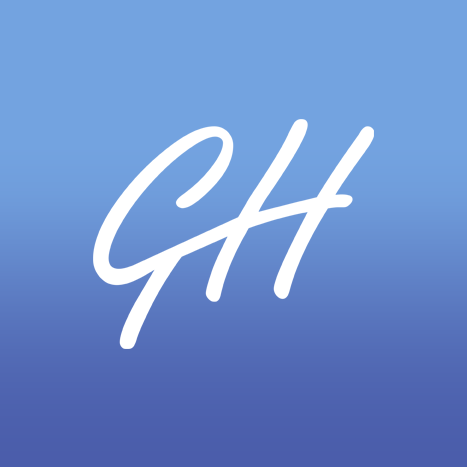 To date, we have created 15 apps for Glenn Harrold and increasing every week. It is a pleasure working with him and his team and we wish them continued success. The very latest Hypnotherapy techniques and state of the art digital recording technology.